Mobile is the county seat of Mobile County. The population within the city limits was 195,111 as of the 2010 United States Census making it the third most populous city in Alabama, the most populous in Mobile County, and the largest municipality on the Gulf Coast between New Orleans, Louisiana, and St. Petersburg, Florida. 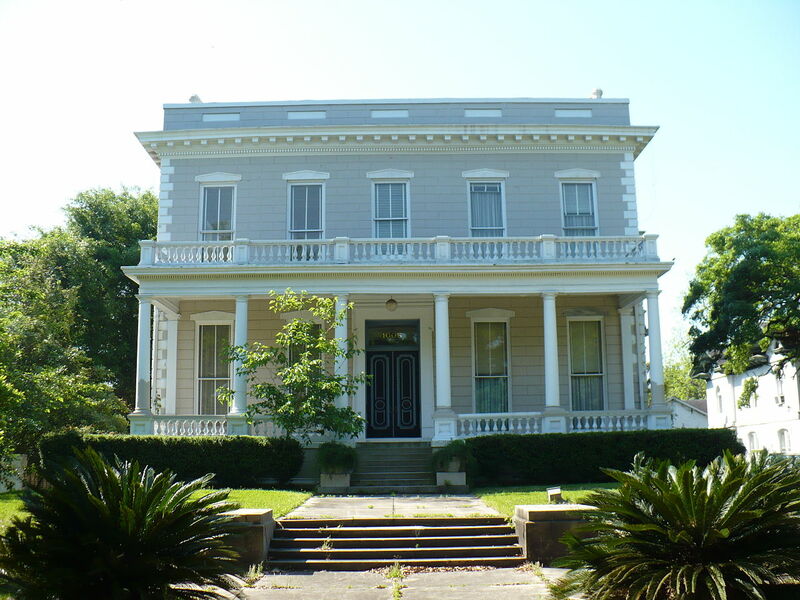 The Oakleigh Garden Historic District is a historic district in Mobile, Alabama. Mobile was originally founded by Jean-Baptiste Le Moyne de Bienville in 1702 as Fort Louis de la Mobile at 27-Mile Bluff up river (27 miles [43 km] from the mouth). After the Mobile River flooded and damaged the fort, Mobile was relocated in 1711 to the current site. A temporary wooden stockade fort was constructed, also named Fort Louis after the old fort up river. In 1723, construction of a new brick fort with a stone foundation began, renamed later as Fort Condé in honor of Louis Henri de Bourbon, duc de Bourbon and prince de Condé. Acting Lieutenant Wiggin led an expedition up Fish River at Mobile Bay to seize an engine used by Confederates in a sawmill and to assist Union soldiers in obtaining lumber. Tinclad U.S.S. Rodolph, Acting Lieutenant George D. Upham, and wooden side-wheeler U.S.S. Stockdale, Acting Master Spiro V. Bennis, with Wiggin embarked, convoyed Army transport Planter to Smith’s mill, where they took the engine, 60,000 feet of lumber, and some livestock. Loading the lumber on board a barge in tow of Planter took almost until nightfall, and in the dusk of the return down-stream, Confederate riflemen took the ships under fire and felled trees ahead of them. The gun-boats returned the fire rapidly and Rodolph broke through the obstructions, enabling the remaining ships to pass downriver. The Boyington Oak is a historic Southern live oak in Mobile, Alabama. In a city with many live oaks that are famous for their age and size, the Boyington Oak stands out as a singular example of one famous for the folklore surrounding its origin. Ghost stories about the tree claim that visitors have reported hearing crying and whispering sounds emanating from the vicinity of the tree. Bayou La Batre is mesmerizing. As soon as you arrive at the first traffic light (one of two) at Highway 188 and Padgett Switch Road, it’s not hard to let yourself reminisce about days and places long gone. Speed limit signs in Bayou La Batre need to be replaced with big red caution signs: “Caution. Wonder & Astonishment Ahead!” Turn left. Mobile Alabama began as the first capital of colonial French Louisiana in 1702. During its first 100 years, Mobile was a colony of France, then Britain, and lastly Spain. Mobile first became a part of the United States of America in 1813, with the annexation of West Florida under President James Madison. 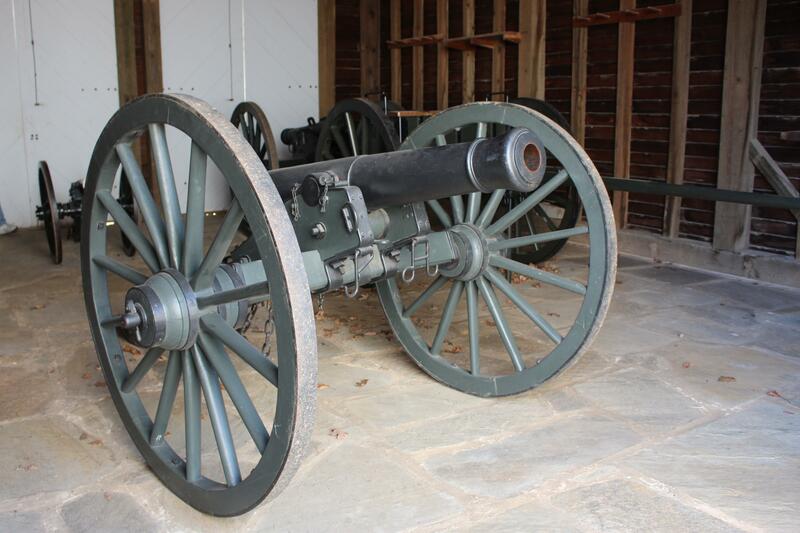 In 1861, Alabama joined the Confederate States of America, which surrendered in 1865. Up and coming Singer/Songwriter David Wayne Trippe has been involved in Live Performance since 1976. Over the years, he has worked with companies such as Tate Publishing, Giant Records and Integrity Music. He has recorded with David Huff (David and the Giants) and Steve Grisham (The Outlaws) and has shared the stage with Whitecross, New Song, Russ Taff, David and the Giants, Phil Driscol, Lulu, Rusty Goodman and other legends of Gospel and Inspirational Music. He has written or co-written several Christian Songs that have received Radio airplay with success. He began to try his hand at writing Country Songs in 2003, in which several were forwarded to Established Artist.